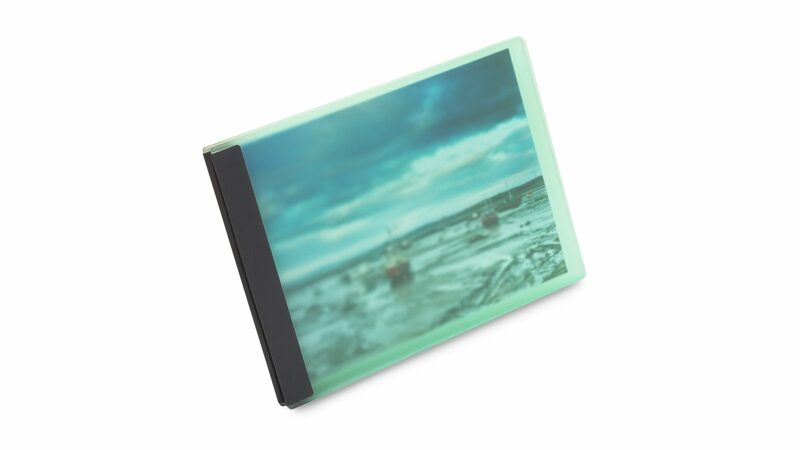 For a look that will turn heads, we recommend Lumen. 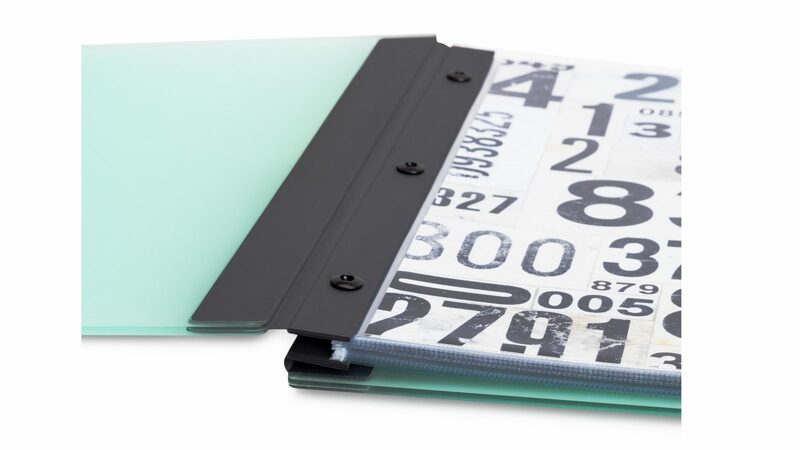 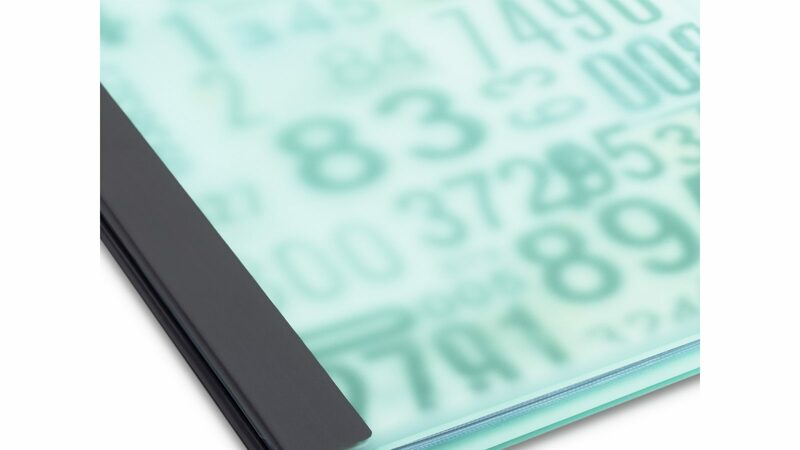 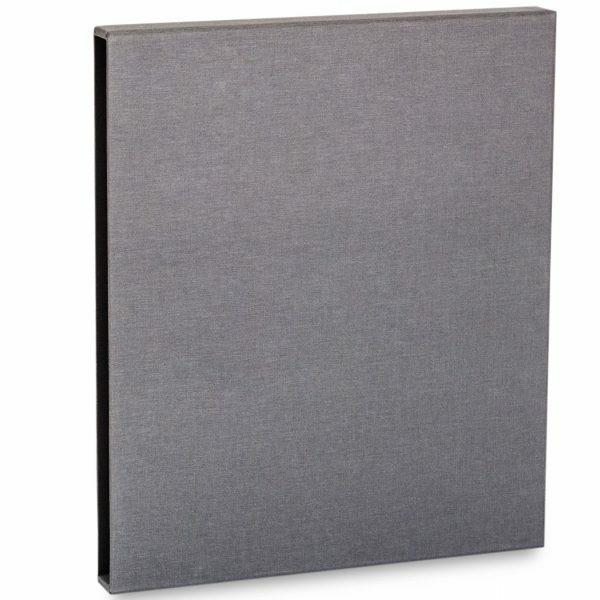 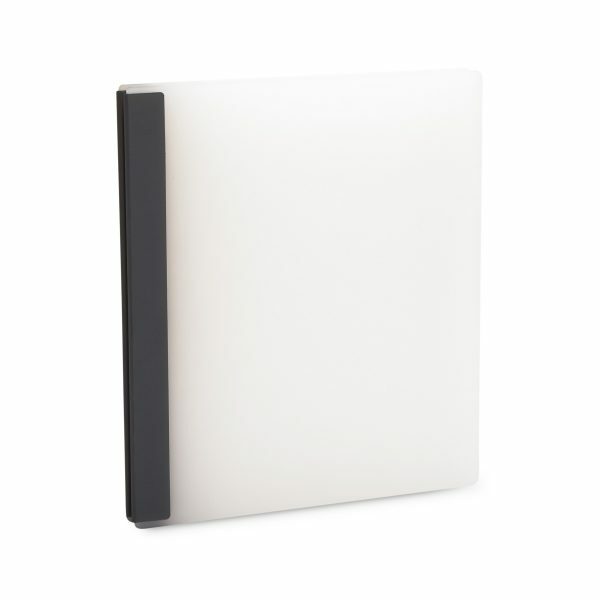 Made of matte-finish acrylic in two tones and bound with nylon sailcloth, these binders are as distinctive as they are durable. 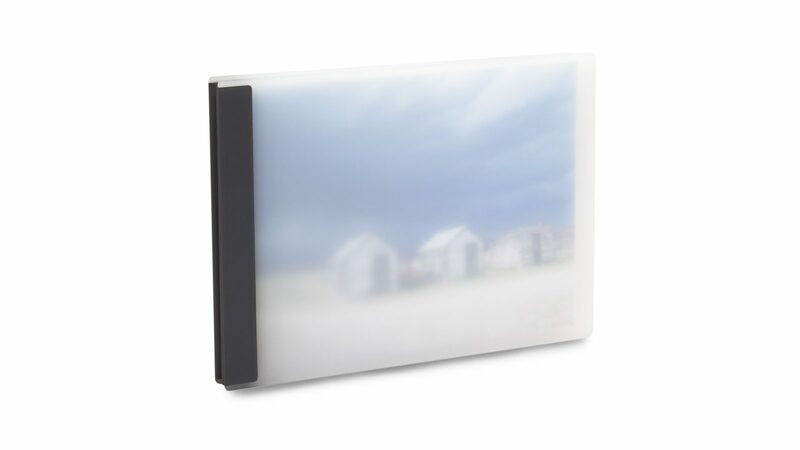 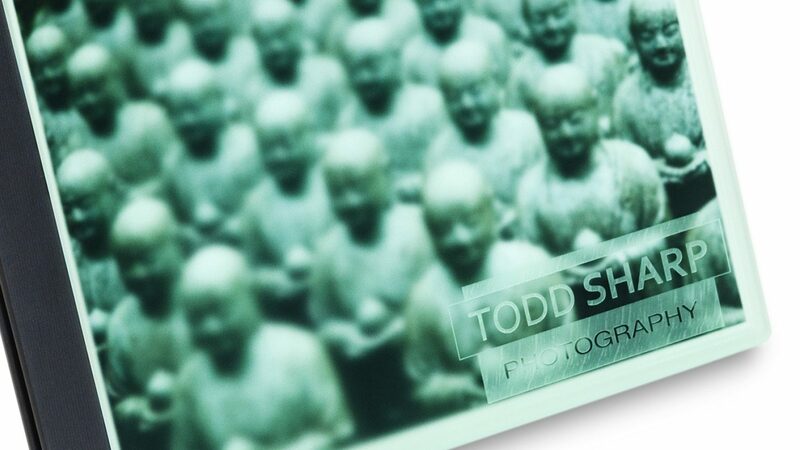 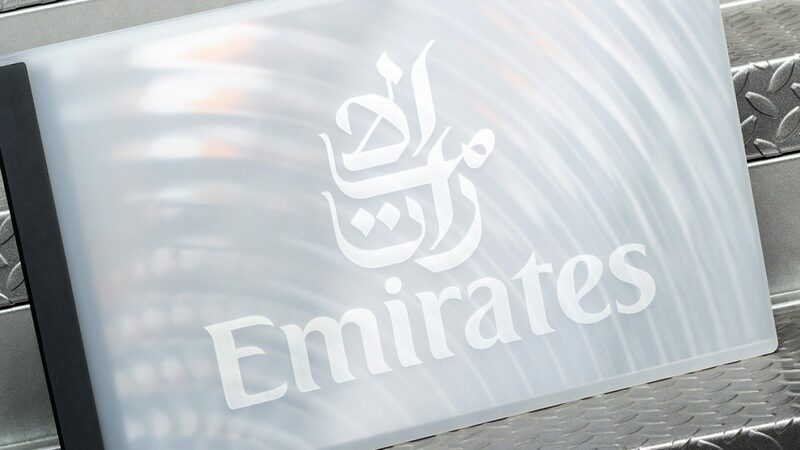 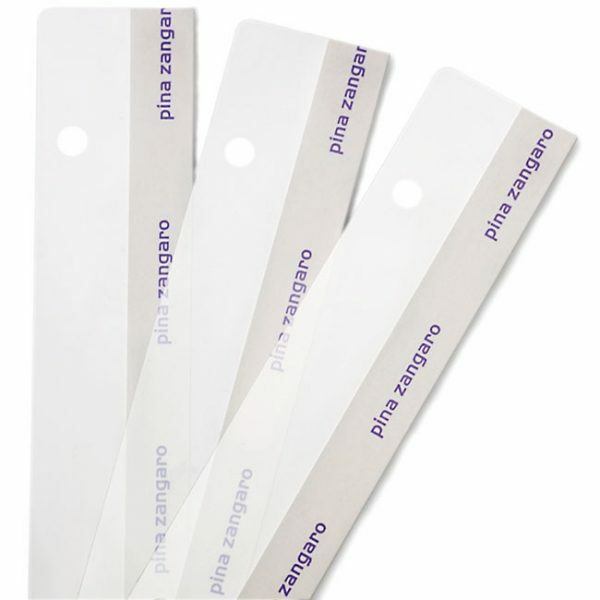 Your work shows through the front cover which can also be personalized with laser etching or color imprinting. 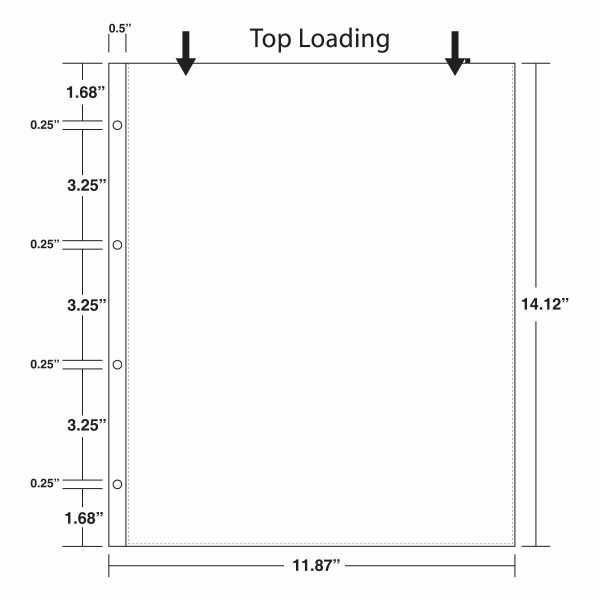 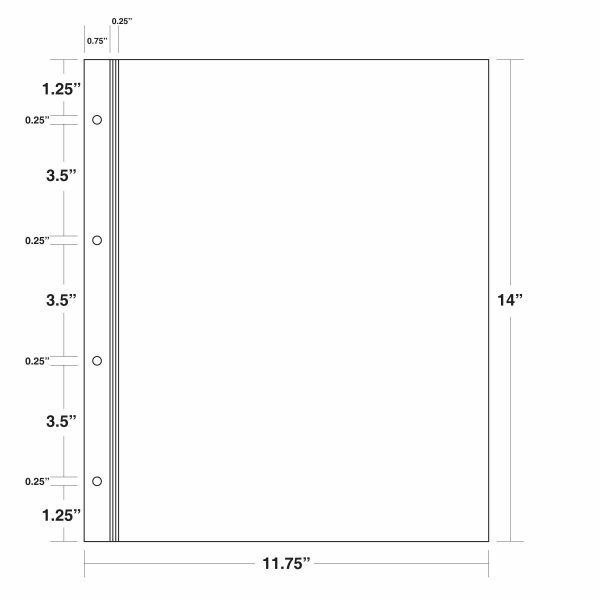 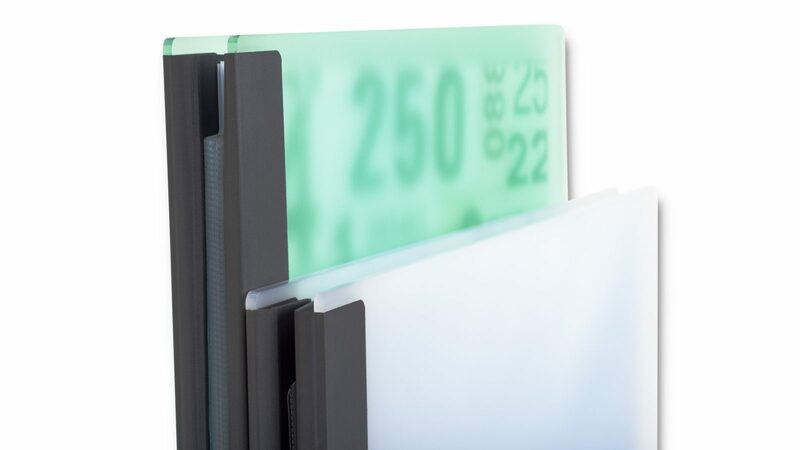 Does not include inserts - choose from three standard insert options to build a custom presentation. 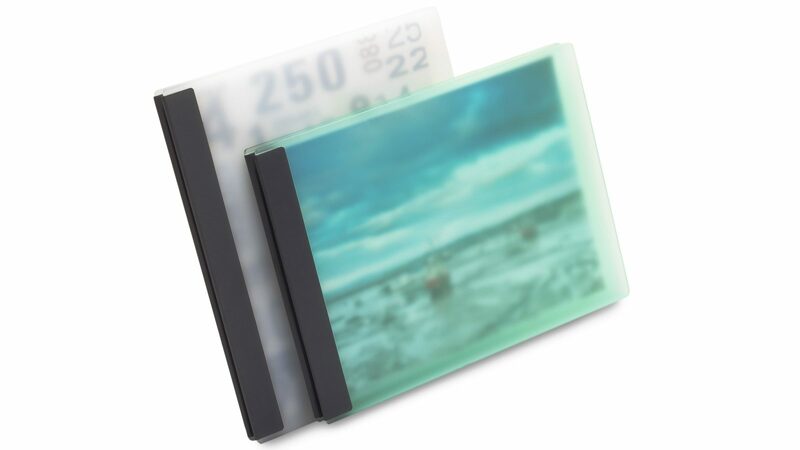 Lumen Screwpost Binders — Polar / Portrait / 11 x 14 has been added to your cart.